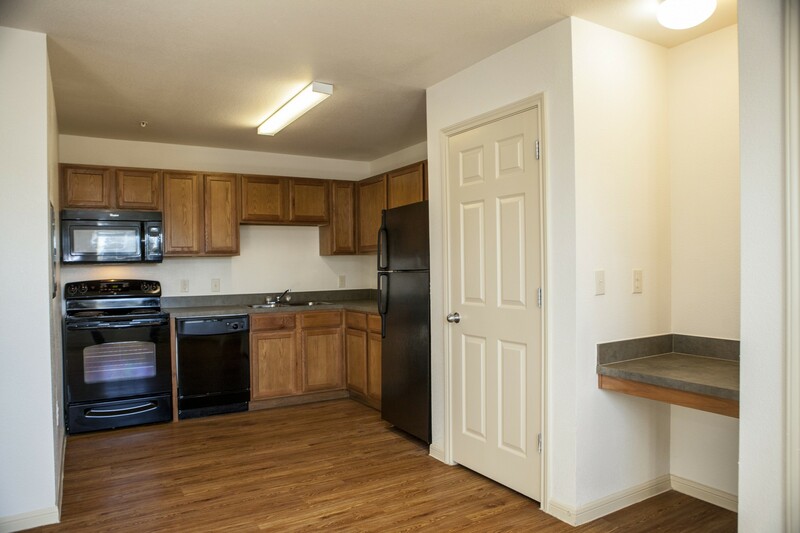 Welcome to Guild Part Apartments! 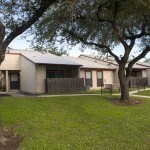 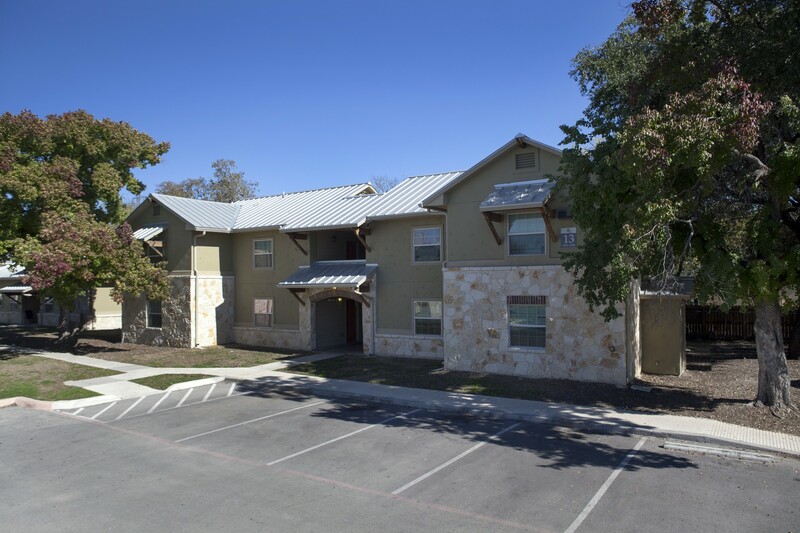 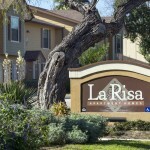 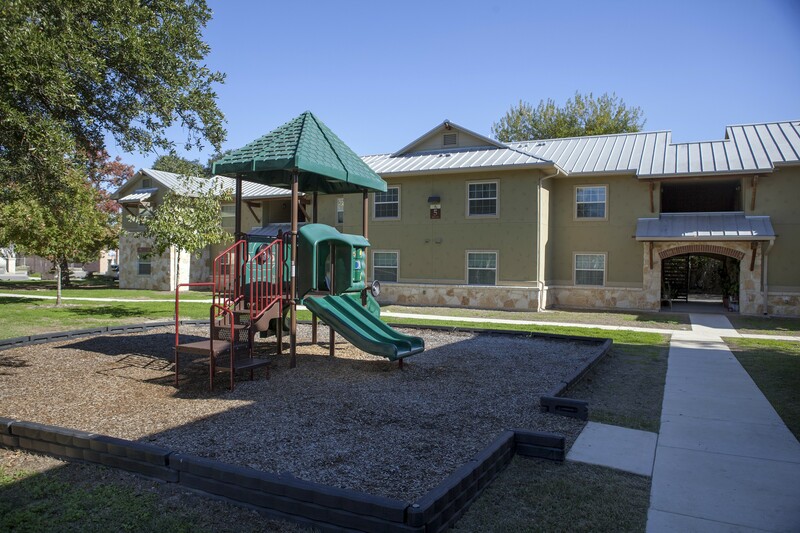 This beautiful, well-maintained community features 114 units with a variety of floor plans to meet your needs. 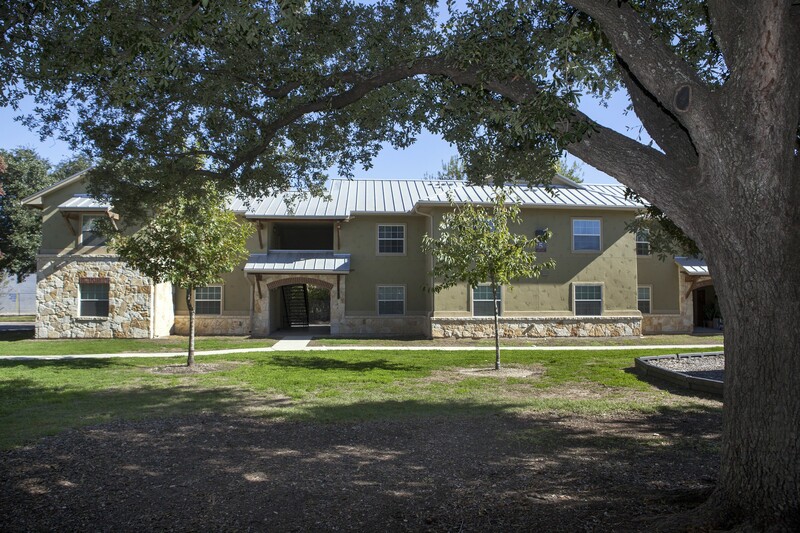 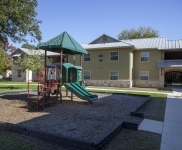 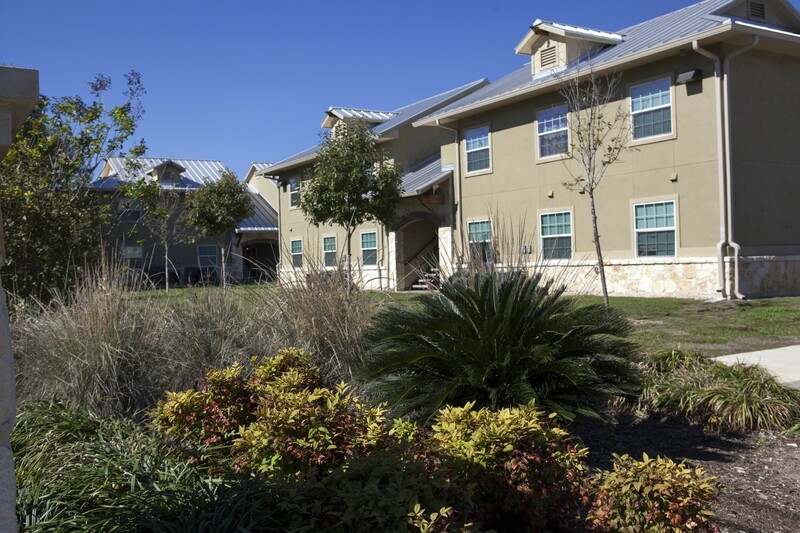 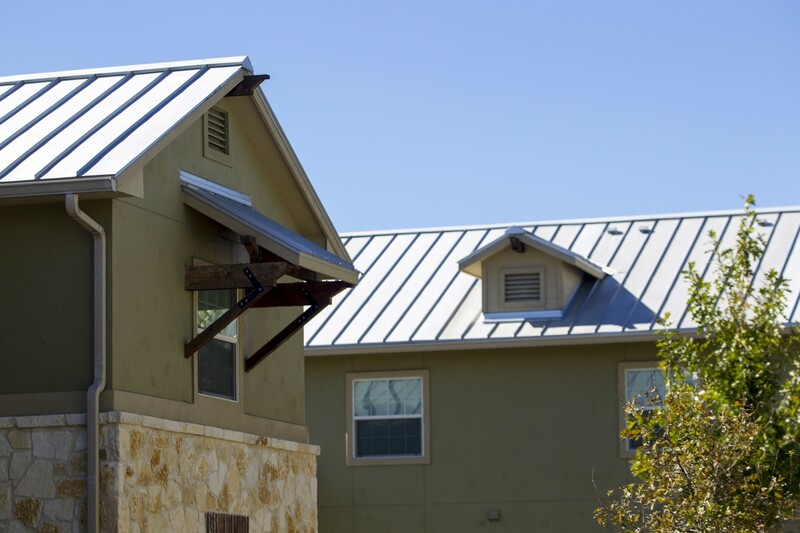 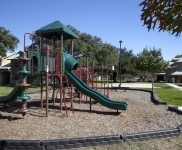 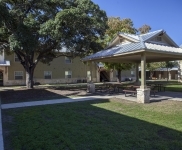 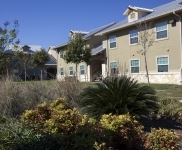 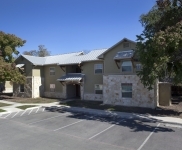 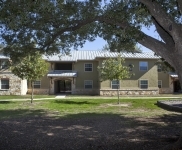 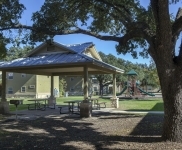 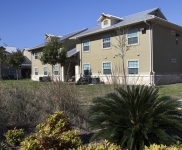 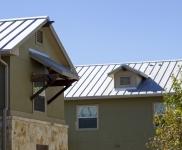 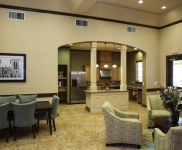 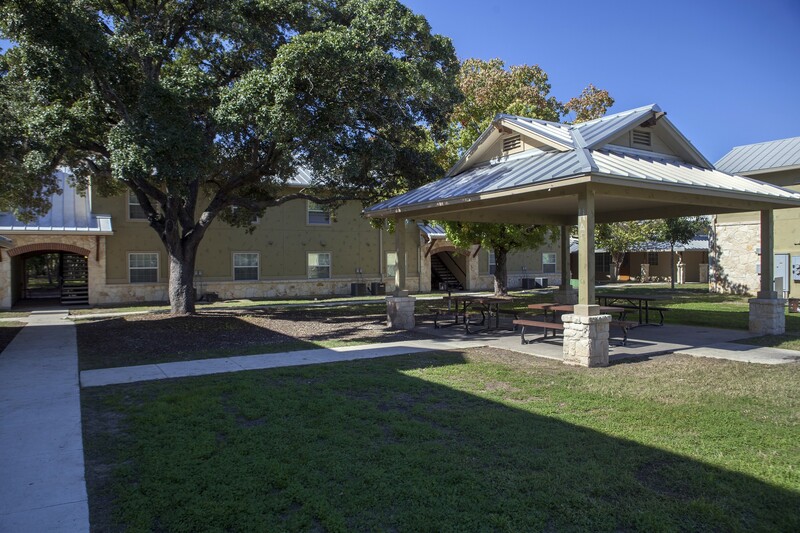 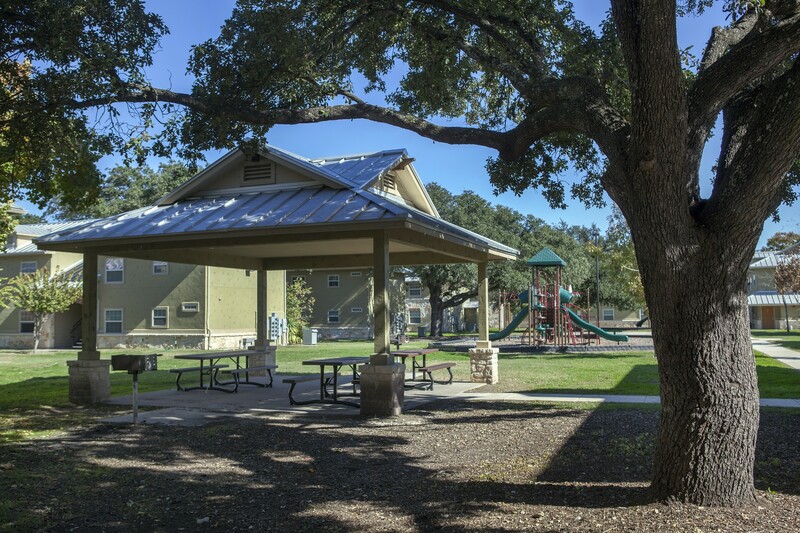 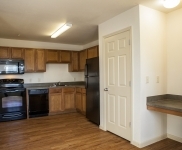 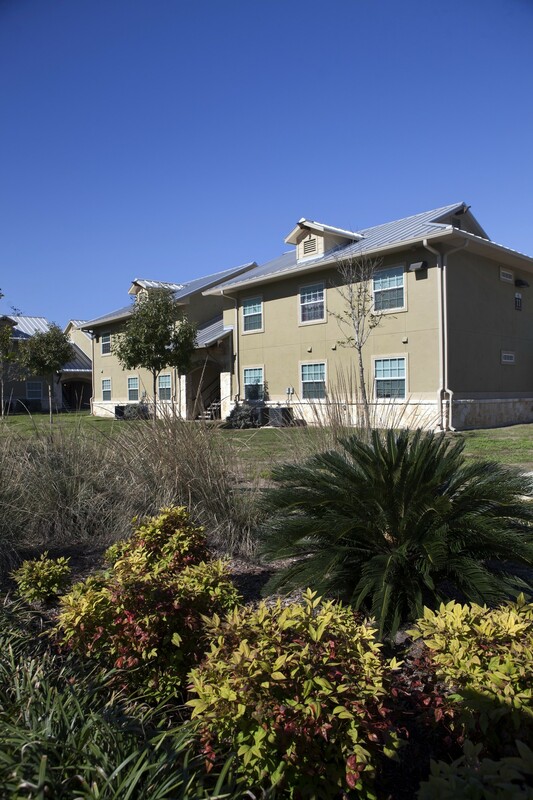 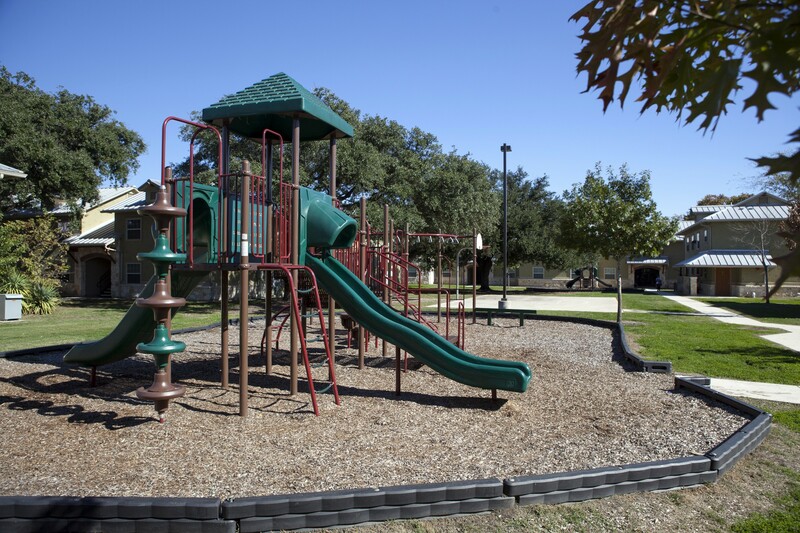 Residents enjoy several on-site amenities, including a Community Center and playground area. 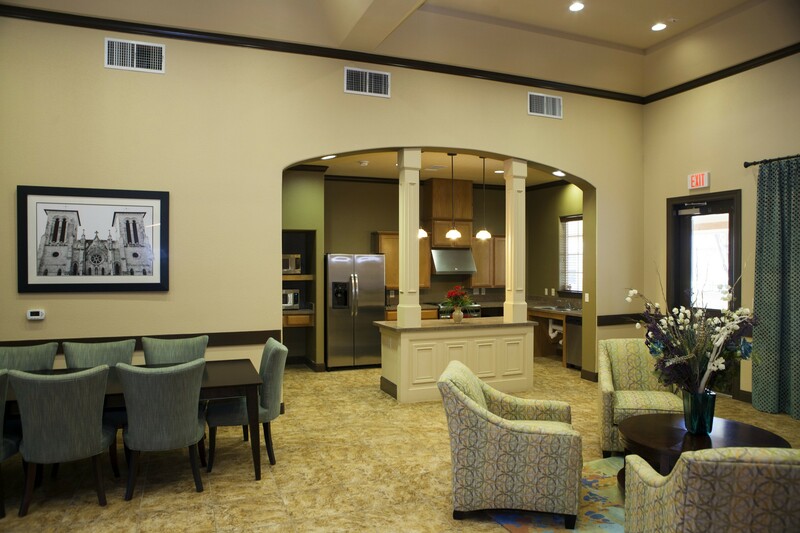 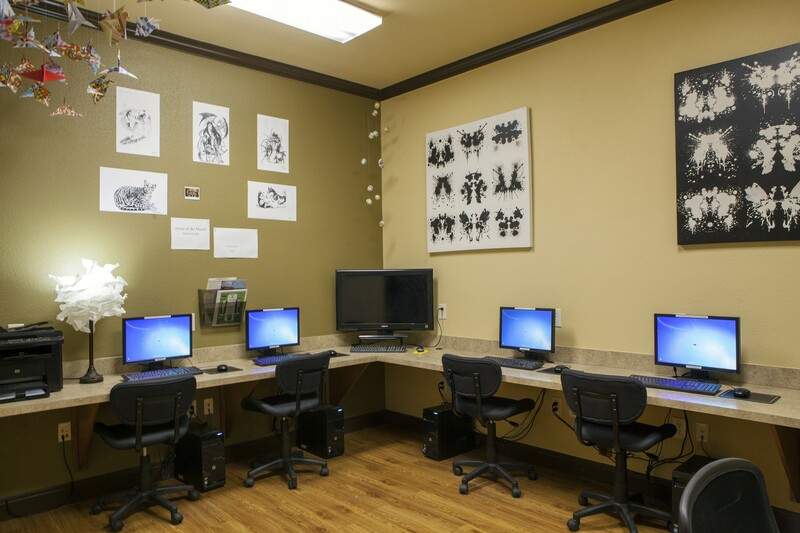 Come visit us for a tour today!